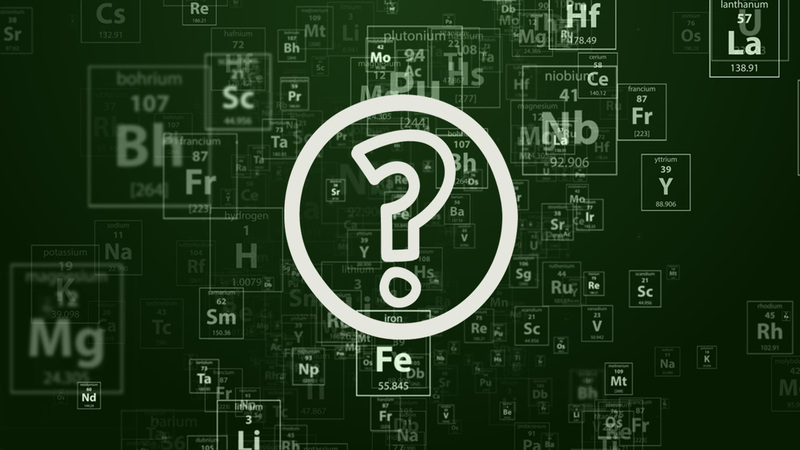 QUIZ: Can you identify the ‘Russian’ names in Mendeleev’s periodic table? A new, 115th, element in the periodic table has been called moscovium, after the city of Moscow. In addition to moscovium, Mendeleev's table contains several other elements that allude to Russia. Why not check if you could be a Russian chemist?